ChooMee pouch tops are now available at Whole Foods Market nationwide – Find us on a clip strip in the baby aisle, hurray! 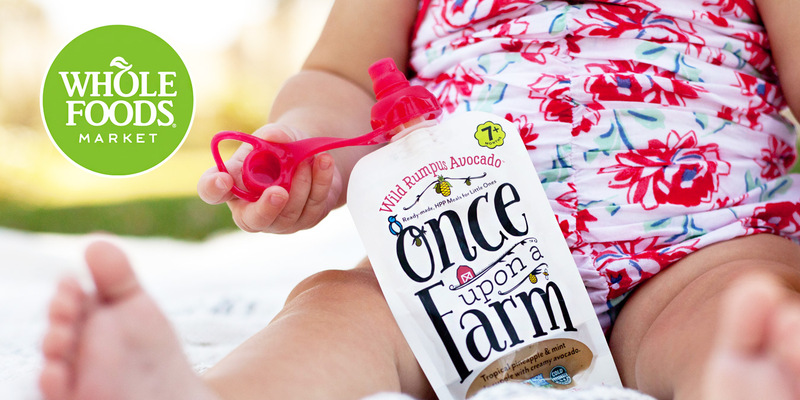 This is the FINAL weekend to enter for a free 30 DAY SUPPLY of Once Upon a Farm – they are also selecting NINE runners up to win a case of pouches… super easy to enter here: http://contest.io/c/uubsqmkh GOOD LUCK! If you’ve been eager to try their nutrient dense HPP process baby food, THIS IS THE MONTH! Let’s reiterate that: You won’t see a confirmation on your end but an additional case will automatically be shipped to you IF you enter the promo code. NOTE: There is a flat rate for shipping, therefore if you want to get the most bang for your buck, then place 2 cases in your cart (they will match your order with 2 additional cases). You will receive 4 cases total. (because they can ship up to 40 pouches for that flat shipping rate). ChooMee GIVEAWAY Happening Now: Thanks so Ali’s Birthday-Anniversary! 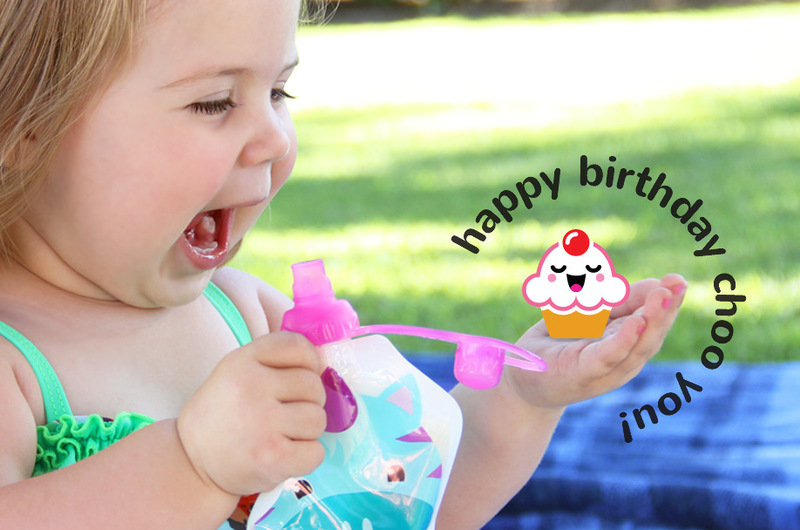 Enter to win our NEW ChooMee Snackn reusable pouches and Sipn sorbet swirl pouch tops! Our dear friend Mama Ali is celebrating her OWN birthday this weekend (Happy Birthday, Ali!) and she wants to celebrate by giving YOU the gift! (isn’t she the sweetest?) Simply head over to her IG page @alirae29 and enter to win by Sunday July 31.